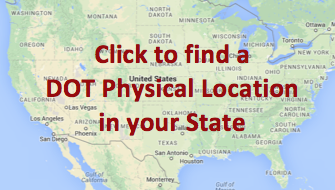 What do I need for a DOT physical exam? DOT Physical And Sleep Apnea Testing: Are Medical Examiners Caught Between A Rock And A Hard Place? 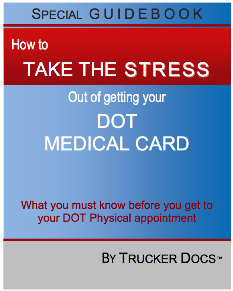 What you need to know about getting your Medical Card.